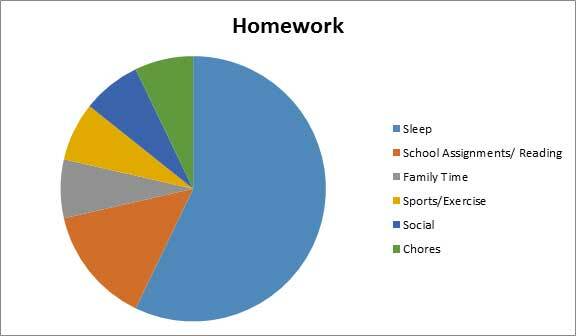 Balanced Homework Habits - What Parents And Teachers Need To Know - Good Parent Inc. Many parents and teachers have emailed asking for additional information about Balanced Homework Habits. Educating the whole child isn’t an easy task. That’s why it is necessary for both parents and educators to utilize a balanced homework routine. It is based on research and interviews with elementary and middle school teachers across the United States who have been actively involved in the development and implementation of their school’s Common Core Curriculum. The global solution to the homework epidemic is homework reform. However, changes to public policy can take time. Here is what parents and educators can start doing tonight! All activities are time-bound and are not based on completion. Research shows that children cannot sustain concentrated effort for prolonged periods of time. Small, incremental increases are developmentally appropriate. Additionally, there are many activities that a child should be engaged in during the week. Removing sports, family time, social events, or dance classes with the hope of improving the quality of academic homework or increasing GPA is a bad idea. When the routine becomes unbalanced, school performance declines, social skills decline, and students suffer from emotional problems. The Key to a Balanced Homework Routine: Changing our outdated definition of “homework” to include a variety of activities that contribute equally to academic, social, and emotional success in our children. A balanced homework habit is the foundation of my new book, The Learning Habit: A Groundbreaking Approach To Homework And Parenting That Helps Children Succeed in School And Life. Although the methodology is well-grounded in research and is receiving growing support from schools, some parents have voiced concern about changes to homework. 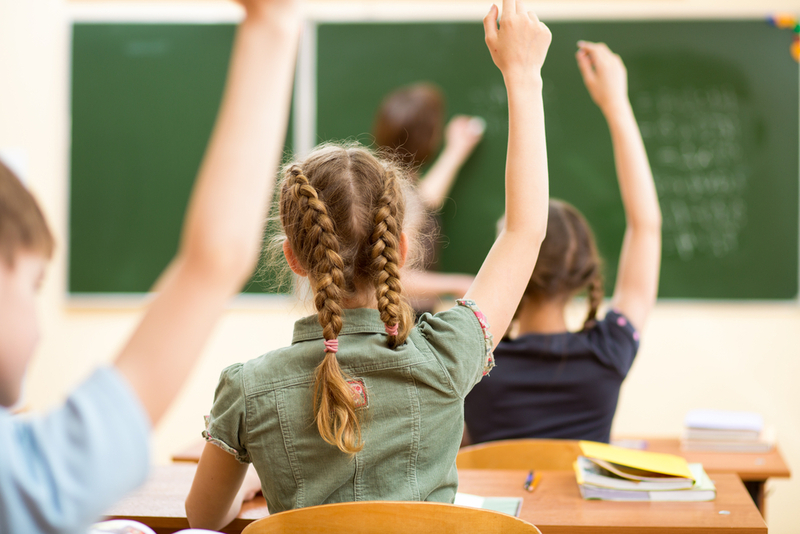 “Some parents view academic work as the only way to cement educational skills. In fact there are many activities children can practice which improve academics.” said Dr. Robert M. Pressman, lead researcher on the learning habit studies. In fact, significant research shows that a balanced homework routine is positively correlated with a higher GPA in school. Family Time: Our research looked at thousands of variables. Significant relationships were discovered between family time and grade point averages (GPA) in children between the ages of 5-18. As family time increased, so did GPA. Activities Include: Dinner, games, religious services, physical activity, clubs, games, reading, conversations and family outings. Chores: Research measured chores against both GPA and grit (resilience) scores. It showed a positive relationship between chores and grit scores in children. When children performed regular household chores, they were more resilient and less likely to quit difficult tasks. Additionally, household chores were positively correlated with higher GPA’s in all grades starting in Kindergarten and continuing through high school. 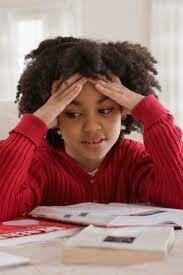 Grades 1-6: The research indicates children should spend 10 minutes a night / per grade in school on homework. Additional time spent on academic homework is correlated with a decrease in GPA. However, the research does not support no homework in primary school. Children who spent no time on homework had a decrease in grades. Grades 7-12: Between 60-90 minutes a night is the maximum recommended amount for a high school student. Children who spent additional time on homework beyond this point showed a decrease in GPA. Parental Limits On Screen Time: School night “safe zone” – Calculated at 45 minutes. The “danger zone” occurred slightly before two hours with a half point drop in children’s GPA. After four hours of accumulated screen time, the GPA of children dropped slightly more than a full point. LEARN MORE: Check out The Learning Habit: A Groundbreaking Approach to Homework and Parenting That Helps Our Children Succeed in School And Life.